It is now mid-February and we are approximately half-way through our first winter on the farm. The first part of the winter was very mild with limited snow and high temperatures through the holidays. Late January and early February have been much colder and snowier than the early part of winter. The actual temperature hit -23 degrees a few days ago and it was closer to -30 with the wind chill! How are the goats doing? The goats are doing well! While they generally don’t mind the normal winter temperatures (as they have thick mohair coats), they usually stay inside while it is snowing or if there is a strong wind. As the fields are now covered in snow and the goats are unable to graze, we have been providing them with more grain than we do in the summer. Winter has finally arrived. We have been receiving regular lake effect snow fall of an inch or two (or more) just about every day for the last week. 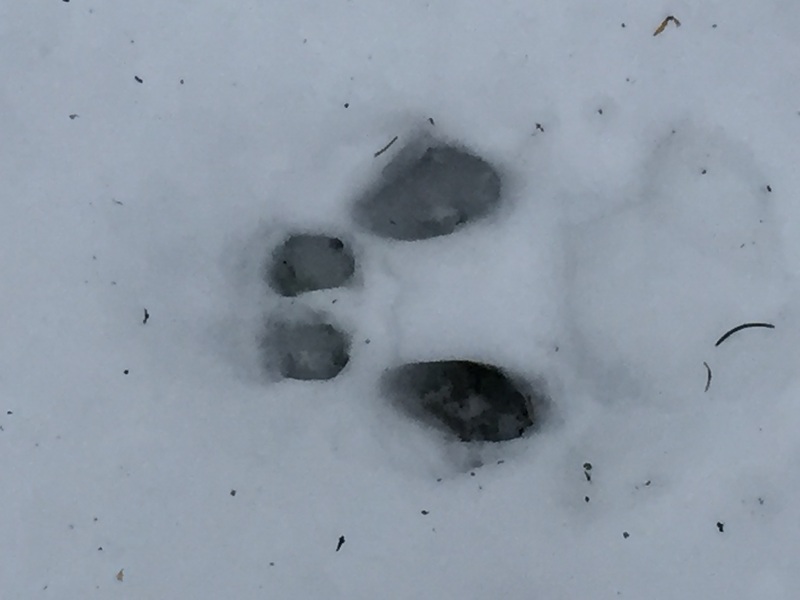 The snow has made it relatively easy to track movements of some of the local wildlife through the snow. 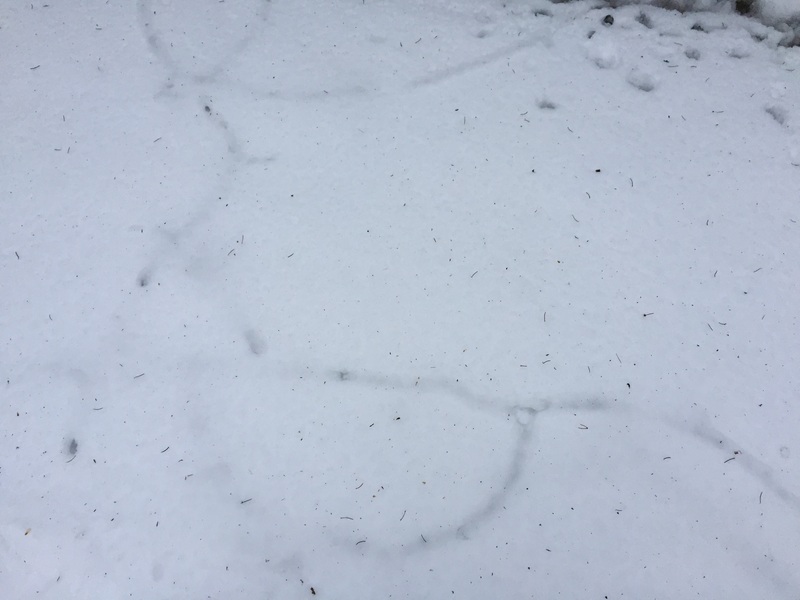 Can you identify the animals based on their tracks in the snow? Click through for the answers and some additional information. We bought a tractor! You can’t have a real farm without at least one tractor. 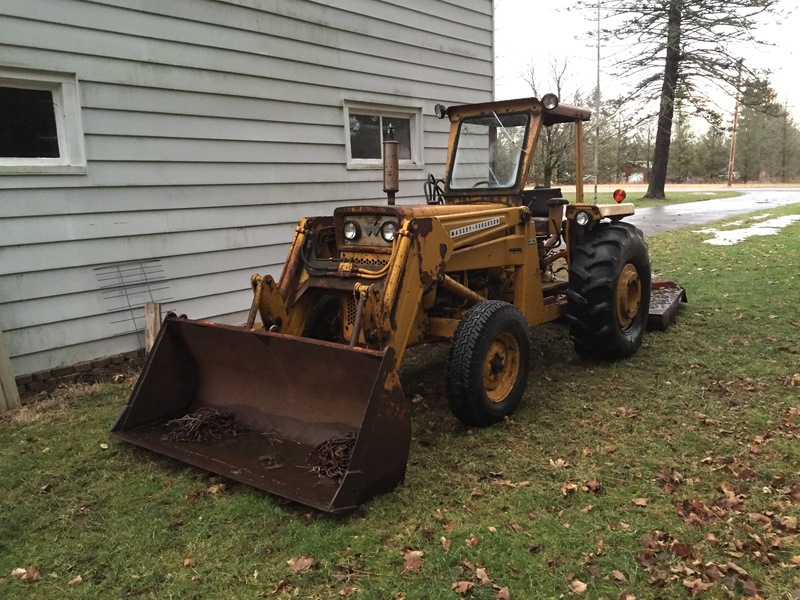 We recently bought a 1967 Massey Ferguson 2200 industrial tractor. The tractor has a 39 hp gas engine. This particular one came with an attached front end loader (with a rated lift capacity of 3,300 lbs) and a partial cab. It also came with a heavily used brush hog (which is basically a powerful mower to cut through brush and dense weeds). Click through for more pictures and information on the tractor.